KP is the name that every fan loves to hear. When active on the field, he took on opponents, with the bat and bowl and also with words. He was known for exchanging fire with words as well. Off-field also, his engagement with Shane Warne led to a buzz in the media. KP's batting was loved by fans across the globe. He was a class in himself. In this book, he begins with his childhood and we come to know him closely. He has divided his autobiography into twenty-seven chapters and tries to provide the reader with every possible detail. He explained the struggles to achieve success. It provides an absolute reading pleasure to the readers. Travelling through his words like sitting on the stadium and watching him play on his running commentary. He has shown the difficult time and good times both and summarizes them in a beautiful order. By reading this book from his own perspective, we come to know that he played with a mission and completed in his way. He is the quickest player to score seven thousand test runs. He is the only England player in the history to won player of the tournament award in ICC world cup. He won it in 2012 t-20 world cup where England became victorious. There is no doubt that he was famous among the fans due to his style and look as well, other than his class batting. He has unfolded the curtains from many secrets. Despite the whitewash of England in 2014 Ashes series, he was the highest run-getter from his country. But he was not selected for the next two tours of the team. He unfolded the mystery of it in his autobiography. He blatantly spoke on the matter of controversies that happened with and around him. The most famous one happens on the Lords he explained it also and apologises too. 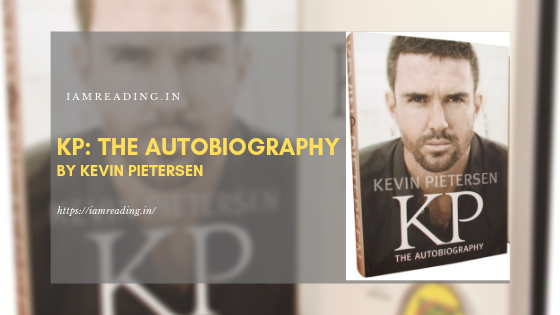 Many book critics and book review websites in India have also appreciated the writing efforts by KP. His book, though may not qualify to be a literary masterclass, is certainly one of the best sports biographies in the century. Get free paperback books in India! Is there any possible way to get free paperback copies of the recently released or the popular books? Giveaways are rather popular in the countries of Europe and the USA because there is a dedicated class of readers and authors who mostly want to communicate with them. In India, however, getting free copies of books can be a tough task - you can get free Bibles and Korans, most of the time. If you look for getting a free book that you can enjoy reading, you might lose the bid, often. So, is there any way to get free paperback copies or print copies of books in India? Isn't this the first time a PM is directly engaging with the students of the country? Maybe not! Maybe yes as well! Literature has no dimensions and PM Modi has proved it yet again with his book - Exam Warriors. This is a self-help book which teaches children, or rather advises them how to cope with the days during the exams which often become loaded with stress and anxiety and a little nervousness. 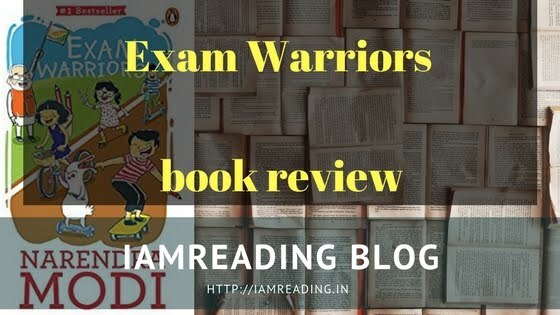 Exam Warriors, just a day after the launch, became all India number 1 bestseller on Amazon and still continues to be so! It has to be impressive, no? 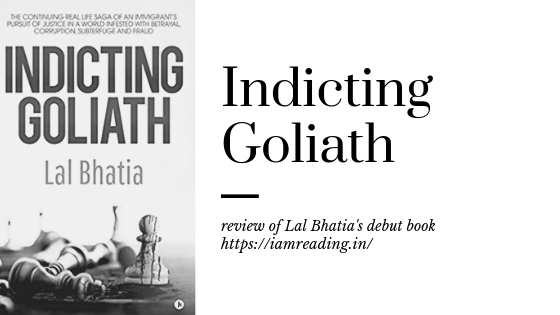 Lal Bhatia's debut book, the story of a part of his life in the USA, Indicting Goliath, has swept the internet already. Since its publication and launch in the mid-2018, the book has attracted many critical reviews and also many neutral readers who have concurred with Mr Bhatia's account and align with him in demanding something which is rarely delivered today - Justice! Lal Bhatia's book is the story of his struggle in bringing out the fact that an innocent was tortured and persecuted without any crime being committed and the real culprits were roaming free outside.